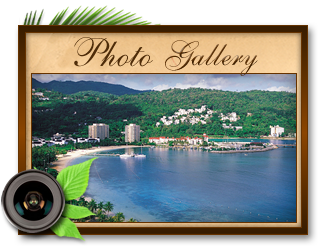 Escape to a secluded beachfront condominium resort in the heart of the beautiful town of Ocho Rios! 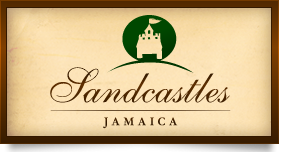 Sandcastles Jamaica has 174 resort apartments in a mix of studio, one and two bedroom units. 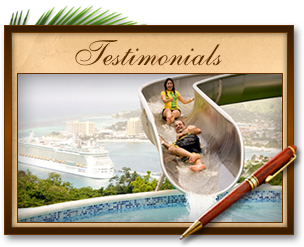 There are 5 separate buildings that are located on a beautifully landscaped oceanfront property directly on Ocho Rios Bay. 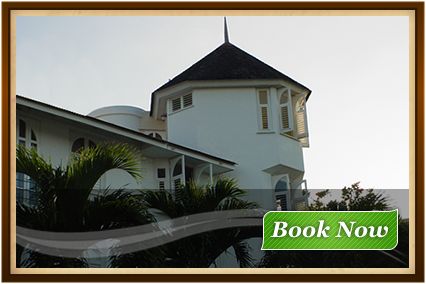 There are 20 two-story penthouse units (on each corner of each building) with a turreted 2nd bedroom that add a romantic castle-like aura to the resort. All units are spacious, light and airy with tasteful furnishings throughout. 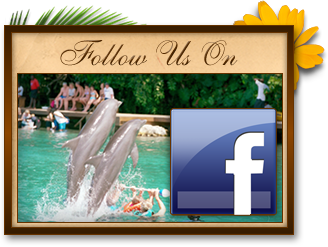 All rooms feature air conditioning, two single bed or one double bed, some queen or king beds, satellite TV, balcony or patio with garden, pool and ocean view (based upon availability). All features of a 2 bedroom plus the luxury of being on one of the corner units on the upper floor. These units all have an upper and lower level with a large private outdoor patio.